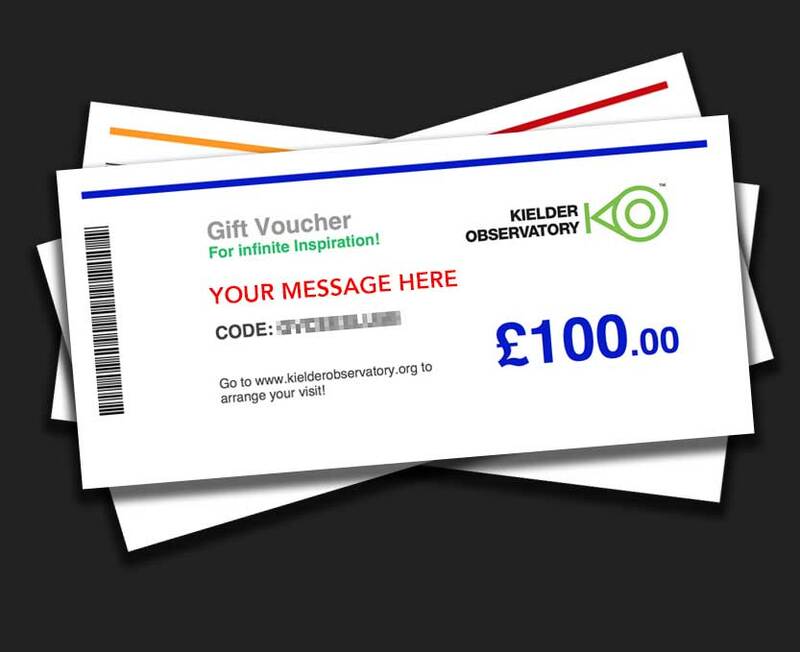 Include a short message on your gift voucher (maximum 50 characters), or leave blank if you prefer our standard message "For infinite Inspiration!" The perfect gift to inspire the recipient... our vouchers can be used online to book events or in our online gift shop. Vouchers are valid for a period of 12 months from the purchase date and are not transferable. Please note we do not send gift vouchers by post, they will come as an attachment to your order confirmation email and can only be used to purchase event tickets and goods online.